While quarterly revenue grew at its weakest pace since 2016 and modestly missed estimates, gross merchandise volume (GMV) - a key metric - grew at a solid 29 percent and the company's budding cloud business continued to show promise. However, Alibaba's earnings results - often seen as a yardstick of consumer spending in the world's second-largest economy - are likely to ease some worries. "Concerns about trade tensions might affect sentiment, but Alibaba's exposure to the tangible effects of trade tariffs is small," Alibaba's executive vice-chairman, Joe Tsai, said on a post-earnings call on Wednesday. "For our businesses in e-commerce, consumer services, entertainment and cloud computing, the primary growth driver is not exports but domestic consumption and corporate transformation." 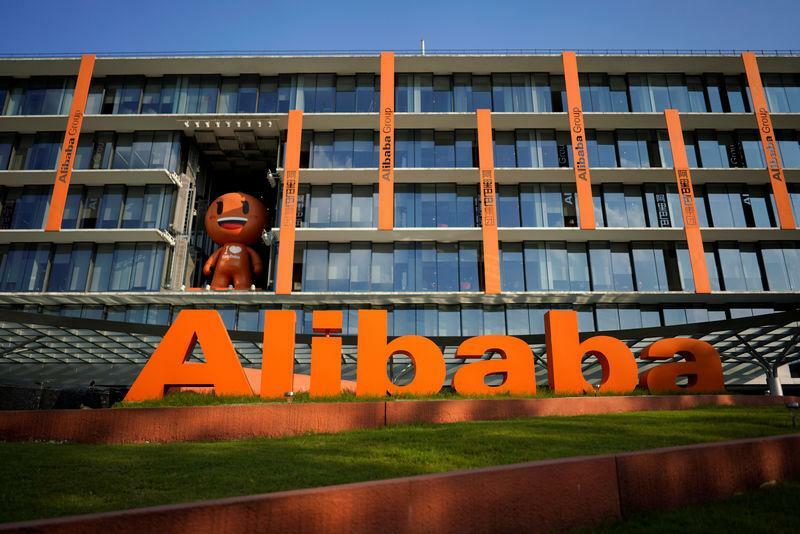 Alibaba, the second-most valuable public company in Asia after Tencent Holdings Ltd, posted third-quarter net profit of 33.05 billion yuan ($4.92 billion), up 37 percent from a year earlier. This compared with analysts' view of 21.28 billion yuan, according to I/B/E/S estimates from Refinitiv. Alibaba's shares, traded on the New York Stock Exchange, closed up more than 6 percent on Wednesday. They have slumped 16 percent in the past 12 months but have rallied so far this month. Last year Alibaba netted a record $30 billion from Singles' Day. Annual growth, however, dropped to the weakest rate in the event's 10-year history as the Chinese economy grew at its weakest pace in nearly three decades. "The healthy balance sheet of Chinese households and the increasing availability of credit will fuel consumption," Tsai said on Wednesday.